At Hillside we have self-catering holiday homes available for country breaks in a beautiful rural area by the sea in North Norfolk. The properies are situated at Hillside Shire Horse Sanctuary at West Runton and are surrounded by the Sanctuary’s rescued animals. Just ten minutes' walk away, you can spend a pleasant day on the safe sandy beach. 3 miles away in the other direction and is famous for its ‘End of the Pier Show’. 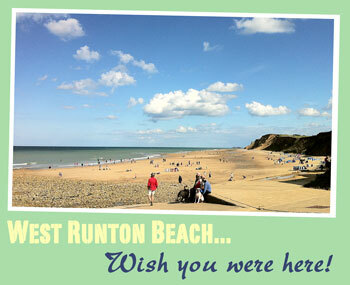 West Runton is also famous for the discovery in 1990 of the remains of the 6-700,000 year old West Runton Elephant. Accommodation: Double bedroom with en-suite and kithenette with basic self-catering facilities. Facilities: television (with Freeview), DVD player, duvet, linen and towels, microwave, fridge, toaster, water filter jug, kettle and crockery. A sofa bed is suitable for two small children and a cot is available on request. 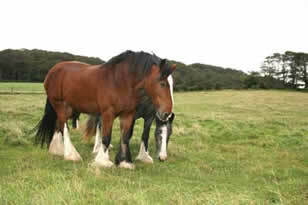 Shire Horse House is fully equipped to accommodate up to 8 guests who prefer a self-catering holiday. 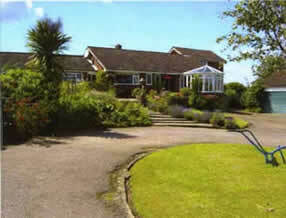 This holiday home sleeps up to 3 adults and 2 children (up to age 12). The accommodation comprises of bedroom with en-suite with double bed and bunk beds, spacious lounge with sofa bed and fully equipped kitchen including a washing machine. There is also separate bathroom. All heating and electricity is included in the tariffs. A 30% non-returnable deposit is required when booking. Remainder to be paid ten weeks in advance of arrival. Included in the tariff is unlimited entry to Hillside Shire Horse Sanctuary (10am-5pm daily) on Open Days where visitors are welcome to meet our rescued animals (Sunday to Thursday) from Easter until the end of October. We are pleased to accept your credit card bookings by telephone . . . 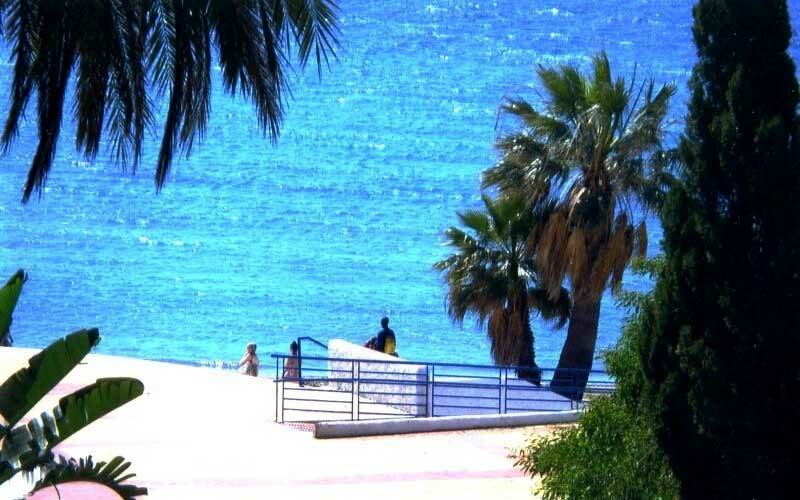 Thanks to a kind supporter, self-catering holidays are available in a luxury holiday apartment in Puerto Banus, Spain.